The BIG3, the highly anticipated 3-on-3 professional basketball league, has announced New York Knicks legend and NBA All-Star Charles Oakley will serve as a player coach of the Killer 3s, the newly announced BIG3 team with superstar captain Chauncey Billups and co-captain Stephen Jackson in the league's inaugural season. The renowned defensive specialist Oakley showed remarkable durability and commitment during 19 of the most physical years in the NBA; Oakley is 18th all-time in NBA games played and 21st all-time in rebounds. 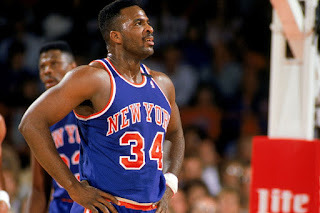 He is most famous for 10 electrifying seasons in New York in which Oakley and the Knicks made the playoffs every year. Oakley became a fan favorite for his rugged style of play, determination, and love of his team and city. In the '94 season he started every single regular season and playoff game for the Knicks for an NBA record 107 starts in a single season. Oakley was named to the NBA All-Star Game and the NBA All-Defensive First Team that same year. 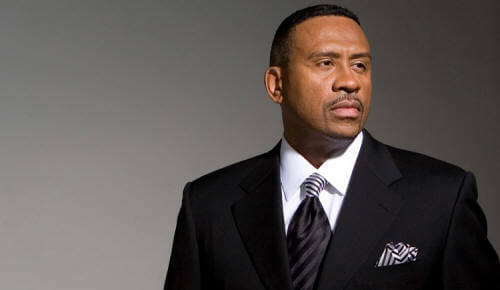 He was also named to the NBA All-Rookie Team in 1986 and the NBA All-Defensive Second Team in 1998. Most importantly, he was beloved by his teammates and always respected by his fellow competitors. "I couldn't be happier to be a part of this league," said Oakley. "Everyone seems to realize we are about to make history together as players. What an exciting opportunity to stand shoulder to shoulder with some of the best ever." 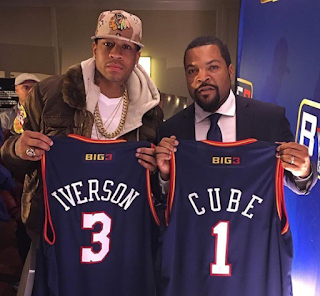 The BIG3 has recently revealed the names of the first three teams, as well as each team's captains. Rashard Lewis and Jason Williams will captain the 3 Headed Monsters, Kenyon Martin and Al Harrington will captain the Trilogy and Chauncey Billups and Stephen Jackson will captain the Killer 3s. Each Wednesday, the league will announce one of the remaining team names and captains. BIG3 founder and lifelong Knicks fan Jeff Kwatinetz noted, "Charles Oakley will forever be one of the greatest players I ever witnessed play the game. Through his remarkable dedication to his team and willingness to leave everything he had on the floor night after night, he exemplified to me what defines a true legend. His style of play and toughness will always be seared into my memory as the bedrock of my love for the Knicks. It's a personal inspiration and honor to welcome one of my heroes to our league." The BIG3, which was founded by producer, actor and music legend Ice Cube, and entertainment executive Jeff Kwatinetz, will tip off in late June following the NBA Finals with former Deputy Executive Director of the National Basketball Players Association, Roger Mason Jr. at the helm as President & Commissioner. "The players and coaches are our central focus at the BIG3. 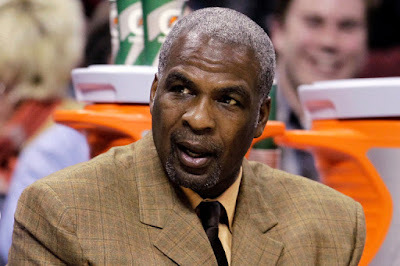 Charles Oakley is an NBA legend, who deserves and has earned respect, and will get just that in our league," said Founder Ice Cube. "When I reached out to Charles about joining BIG3, it was as a fan and fellow player. I've looked up to him as so many players have and am very excited he is joining the BIG3 family," added Roger Mason Jr.
Games will be played every week starting in June in a different arena and city across the country, with full schedule of dates and venues being announced on March 12, 2017. All four games will take place on the same day in the same venue, so that fans will be able to see all of their favorite NBA superstars at one time.